A group for writers and readers of creative nonfiction. 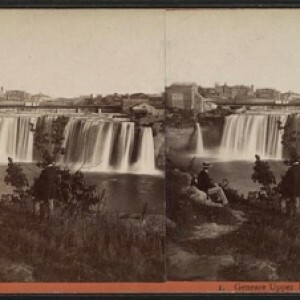 Avatar: Stereoscopic image of Genesee Upper Falls, Rochester, NY (c. 1875). P.B. Bradley, Photographer. From the New York Public Library Digital Gallery.